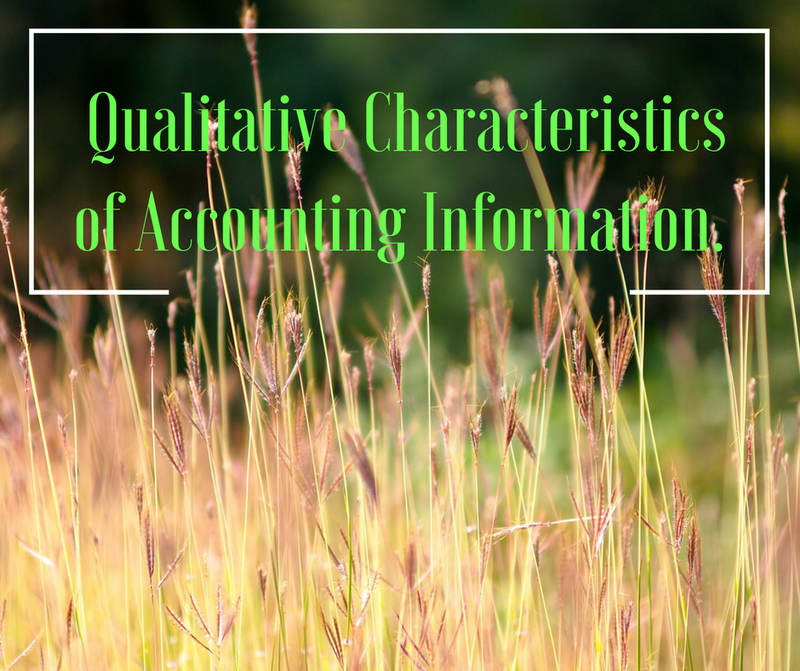 Explain the qualitative characteristics of accounting information. Reliability: Accounting information must be reliable so that business owners can be reasonably assured that accounting information presents an accurate picture of the company. All accounting information is verifiable and can be verified from the source document (voucher), via cash memos, bills, etc. Hence, the available information should be free from any errors and unbiased. Relevance: It means that essential and appropriate information should be easily and timely available and any irrelevant information should be avoided. 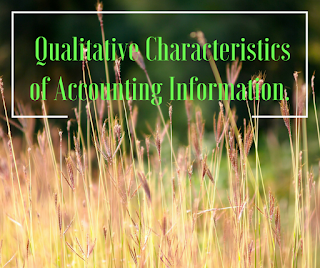 The users of accounting information need relevant information for decision making, planning and predicting the future conditions. Understandability: Accounting information should be presented in such a way that every user is able to interpret the information without any difficulty in a meaningful and appropriate manner. Comparability: It allows business owners to compare accounting information of a current year with that of the previous years. Comparability enables intra-firm and inter-firm comparison. 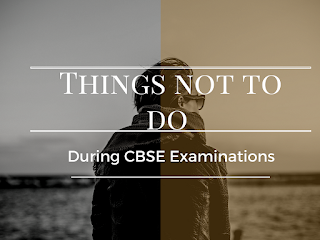 This assists in assessing the outcomes of various policies and programs adopted in different time horizons by the same or different businesses. Further, it helps to ascertain the growth and progress of the business over time and in comparison to other businesses.